Very funky and experimental, finished in 1 hr. 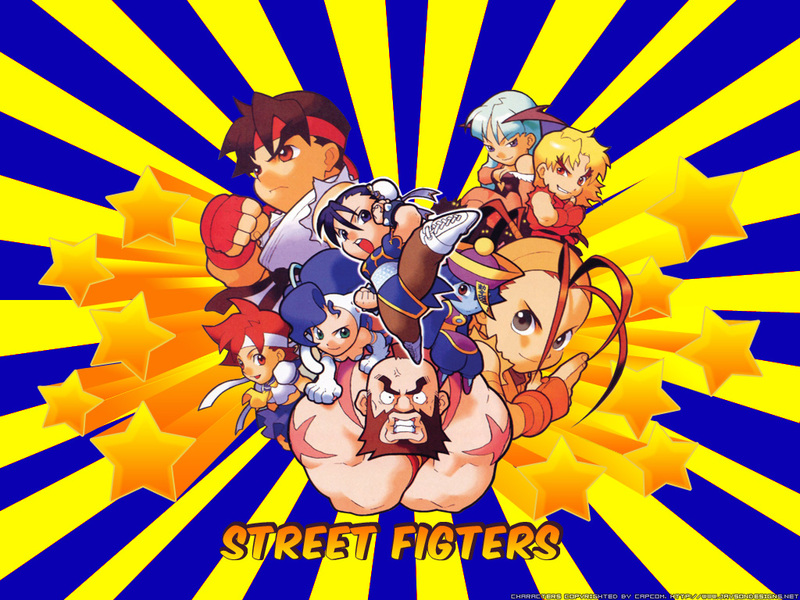 Nothing special just a collection of capcom characters together, some shooting stars etc. It is a cute pocket fighter wall with a good background. Even though it's simple, it still looks good. good job xcf and THANKS 4 sharing.